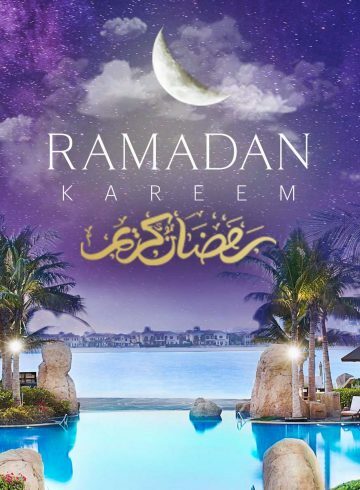 Gather together with your loved ones at Palm Jumeirah’s favorite family restaurant Manava to celebrate this Easter holiday. Come enjoy a delicious brunch with over 15 buffet stations offering specialties like turkey ballotine with foie gras, Easter pies, duck rillettes and savory waffles. Diners will also enjoy the traditional British roast including pit roasted rabbit, beef wellington and banger & mash. 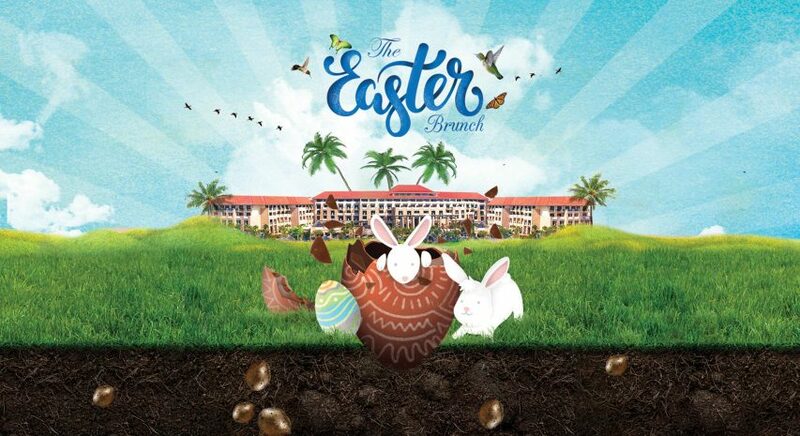 Remember to leave a little room for dessert so you can delight in our Easter bunny’s chocolate island, hot cross buns and many more sweet treats. As you take a seat to relish these delicious treats, you’ll be sure to enjoy the mellow sounds of our resident pianist. Children will especially be eggcited to join all the fun at Amura Kids Club with egg & face painting, Easter egg hunting, juggling show and cinema on the grass to mention a few. All families coming for the brunch will have free access to the kids club.